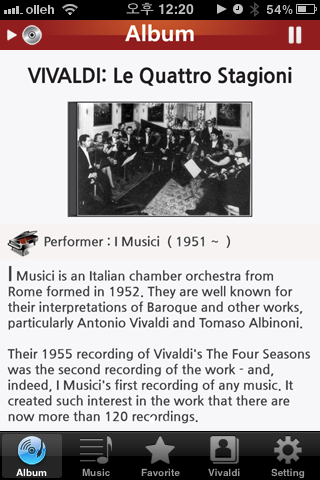 I Musici is an Italian chamber orchestra from Rome formed in 1952. 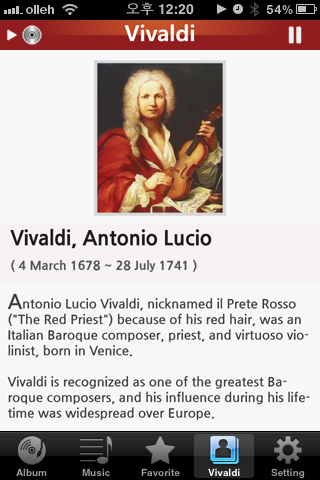 They are well known for their interpretations of Baroque and other works, particularly Antonio Vivaldi and Tomaso Albinoni. 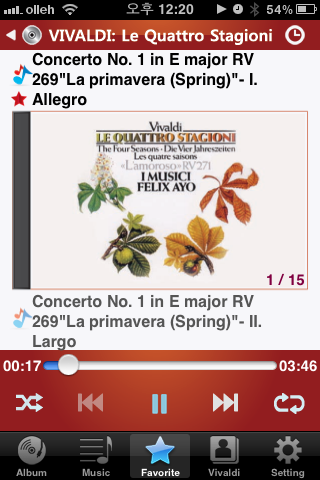 Their 1955 recording of Vivaldi's The Four Seasons was the second recording of the work - and, indeed, I Musici's first recording of any music. 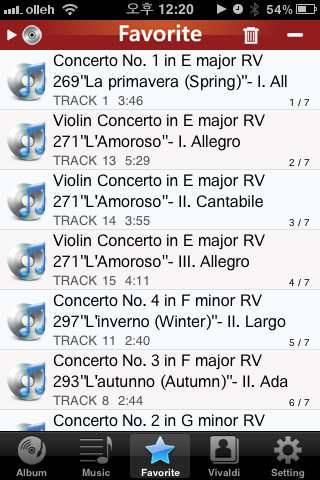 It created such interest in the work that there are now more than 120 recordings. One of their founding members and first violin, Felix Ayo, is still currently active. Mr. Ayo has taught at the Accademia Nazionale di Santa Cecilia, and has held Master classes in Canada, Australia, the USA, Denmark, Japan, Italy, Spain and Germany, as well as frequently forming part of the jury for international music competitions. 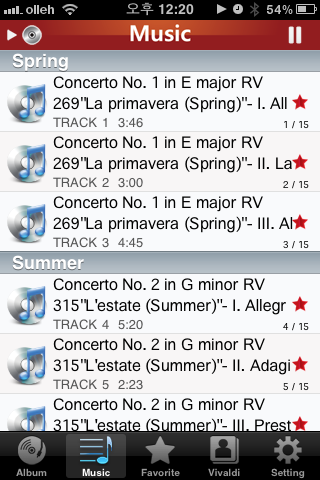 Other Apps by Antares Co.,Ltd.